6653 Las Vegas Blvd. S.
Every meal at Brio Tuscan Grille is prepared with the best quality ingredients and freshest flavors, offering you the high energy of an Italian steak house paired with the lively atmosphere of an authentic ristorante in Tuscany. Whether you're stopping in for a quick bite or toasting a milestone, enjoy modern Tuscan flavors at Brio Tuscan Grille, the best Italian restaurant near you. Our New Lunch Menu Has Arrived! Join us for lunch combinations, two course specials and our Guest Favorites! Shhhhhhh. Here is a little secret and perhaps the best secret in town. 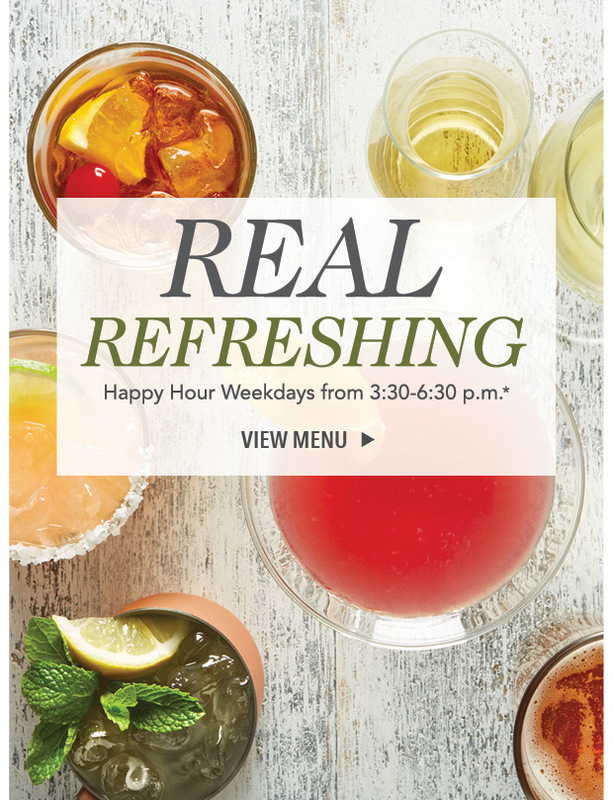 We have reverse happy hour Monday - Thursday from 9pm-11pm. Buon Appetito!